Truman’s Beard Oil is formulated with jojoba and avocado oils to nourish, manage, and treat your beard. 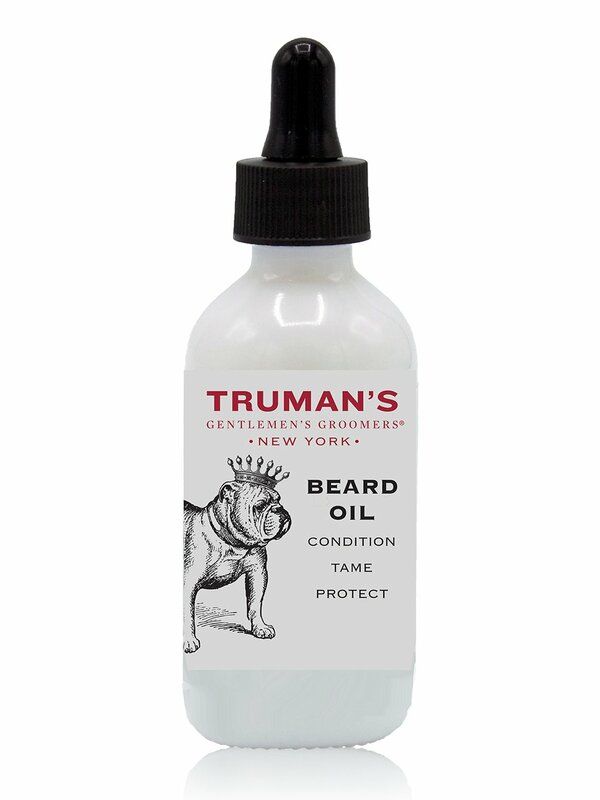 Designed to soften beard hair while maintaining shape. Natural oils offer a subtle, masculine scent. Directions: Use one to two pumps of the dropper, rub into your hands and massage onto beard. Style as desired. Butylphenyl Methylpropional, Benzyl Benzoate, Linalool. 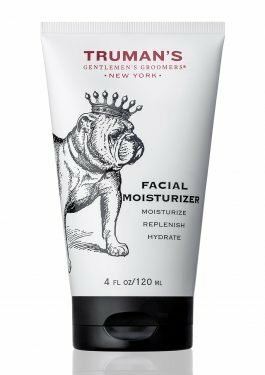 Truman’s Facial Moisturizer uses eucalyptus oil to cool and sootheas it penetrates your skin. This advanced lightweight formula relieves scaling and flaking caused by dryness, while hydrating and replenishing moisture for smoother, healthier, better looking skin. Directions: Made for daily use. Apply nickel-size amount to skin. Rub evenly across face and neck. 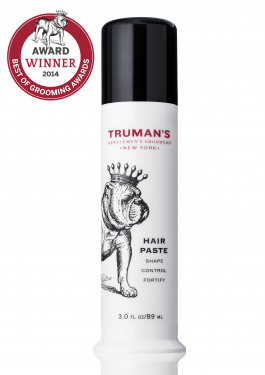 Truman’s versatile Hair Pasteis designed to provide structural support and long-lasting hold with just the right amount of control. Our measured pump delivery system dispenses the perfect amount of product every time, so you will never over use or underuse again.